March 28, 2016 – Iqaluit, Nunavut. 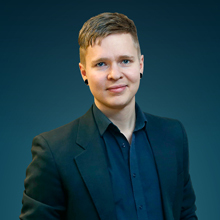 Iqaluit music producer Thor Simonsen has joined musical forces with Sanikiluaq’s Kelly Fraser to compete in this year’s CBC Searchlight music competition. Their new single “Friends Are Free” is a nostalgic celebration of great friendships in Nunavut, around Canada, and throughout the world. 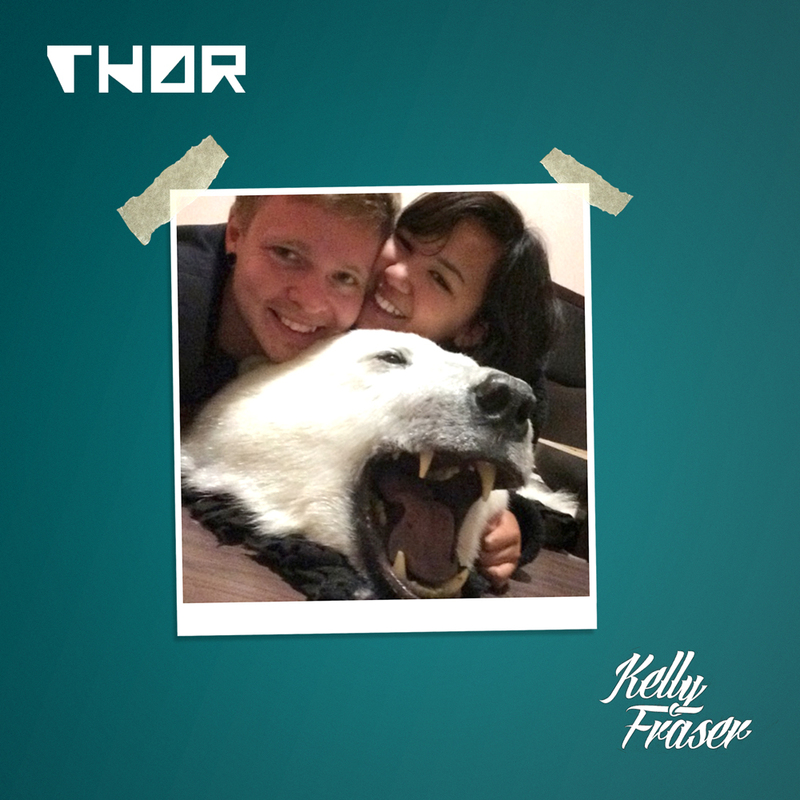 Thor and Kelly – who are also long-time friends in real life – began recording the vocals in Iqaluit in February. The duo hopes the song will make it to the final stages of the music competition – their dream is to perform “Friends Are Free” live on stage at the CBC Music Festival in Toronto. The duo plans to give the song away for free download until International Friends Day, August 7. Click on the image below to listen/download the song.